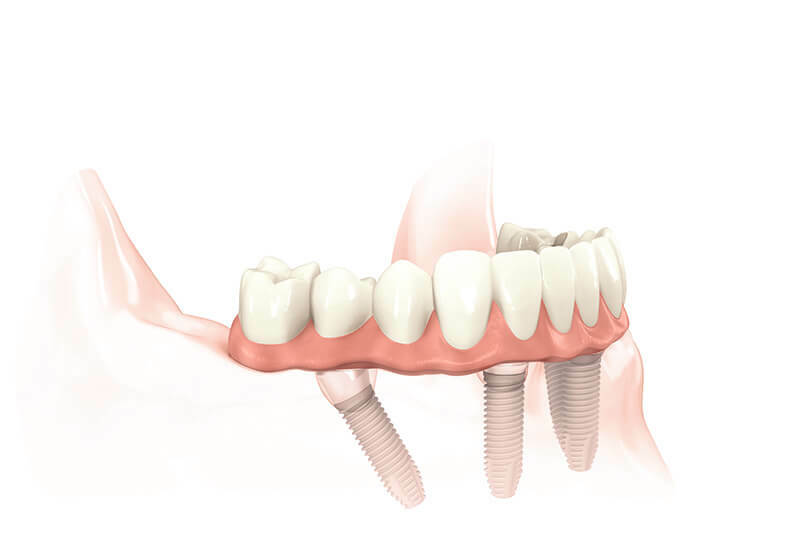 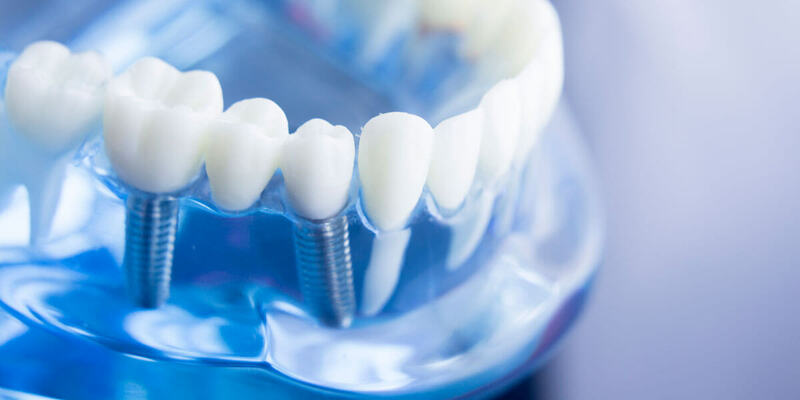 All-on-4® is a minimally invasive method of placing a full mouth of dental implants using only four implants to support a full arch (upper or lower) with fixed non- removable teeth. 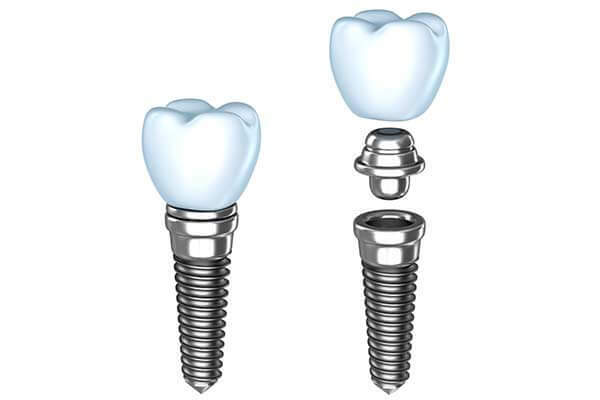 Patients leave the office the day of surgery with a full set of fixed (not removable) replacement teeth. 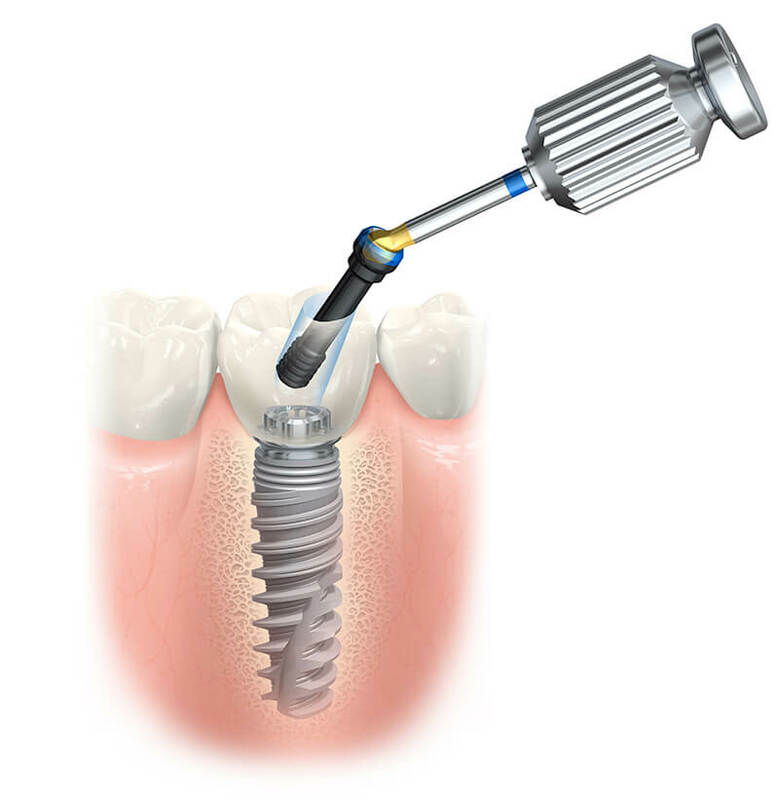 Typically, the procedure is completed during one office appointment under local anesthesia… there is no need for multiple surgeries and the recovery time is quicker. 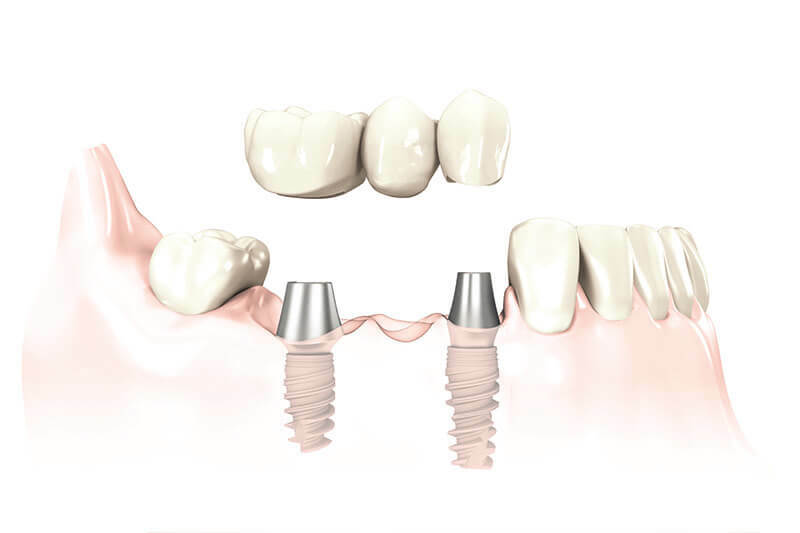 The All-on-4® gives patients teeth that look like their original teeth during the recovery process before the final restoration.